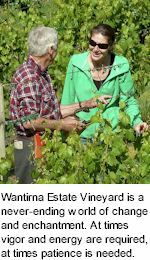 Chardonnay by Wantirna Estate of Yarra Valley. . 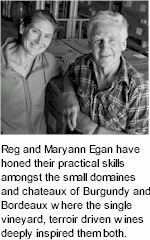 Established 1963, well ahead of the resurgence in Victorian viticulture, Wantirna Estate hosts a block of priceless Chardonnay vines, now into their fifth decade of maturity, planted to an east facing slope which captures a judicious measure of morning and afternoon sunlight. The toasty butternut style of old world Chardonnay, structured and refined, lingering on a succulent, mineral finish.